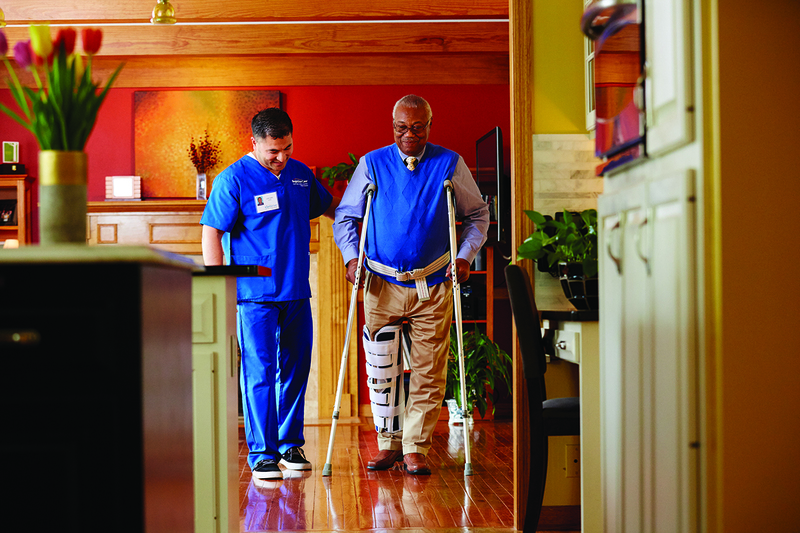 Fall Prevention Tips for Boulder-Broomfield Seniors | BrightStar Care " "
According to the Center for Disease Control and Prevention (CDC), one out of every five falls results in a serious injury, such as a bone fracture or head injury. We’re all susceptible to falls, but older Boulder-Broomfield senior adults in particular need to take special care. This is because as we age, mobility, strength, and sensory faculties can change. Help your parent or grandparent stay safe at home with the fall prevention tips below. You’ll be just in time for Fall Prevention Awareness Week, which coincides with the first week of fall (September 22-28).